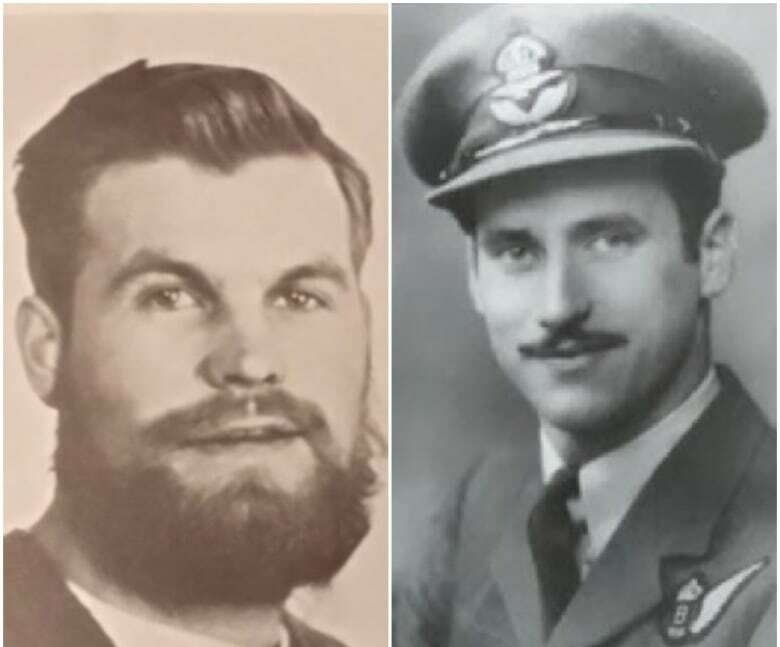 On Aug. 20, 1959, pilot Ray Gran and conservation officer Harold Thompson set out to fly from Buffalo Narrows, Sask., to La Loche, Sask. 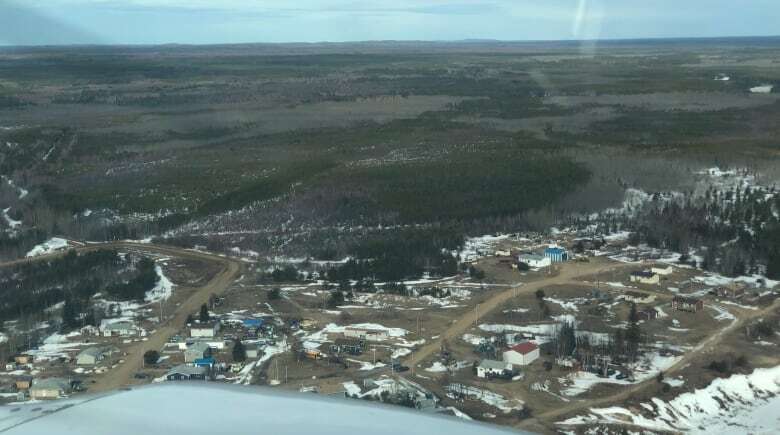 While en route, the Cessna 180 they were in crashed into Peter Pond Lake, which is near Buffalo Narrows about 460 kilometres northeast of Saskatoon. The plane was hoisted from the lake this past weekend and transported to the Saskatchewan Aviation Museum and Learning Centre in Saskatoon. Linda Kapusta is the daughter of Gran, the ill-fated pilot. She and her husband Donald wanted to find the plane while Linda’s mother, Marcella, was still alive. 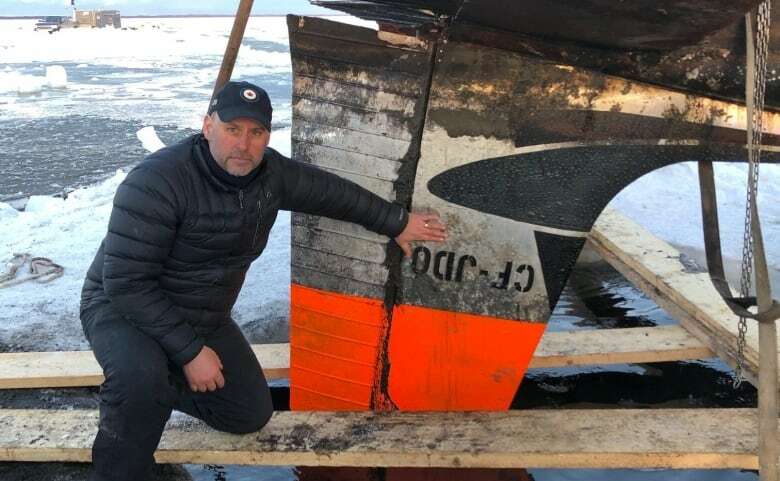 They located the aircraft via sonar at the end of July 2018. 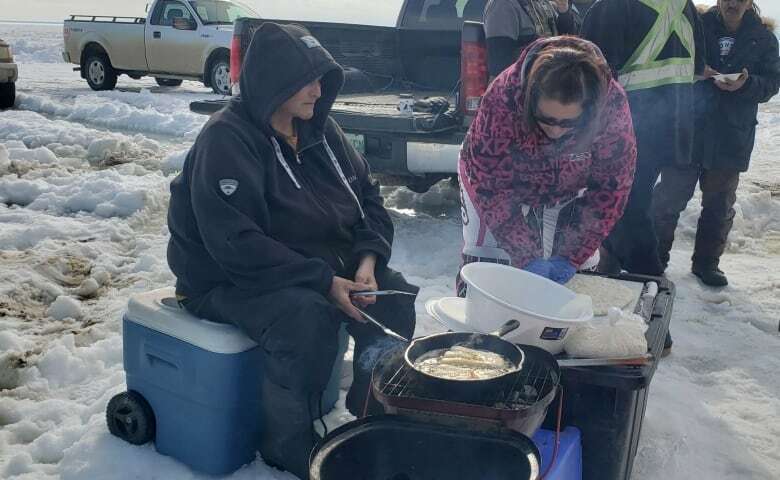 Linda’s mother died last summer, and Marcella and Ray were laid to rest together after the RCMP recovered his remains from the lake in January. The plane crashed while Marcella was pregnant with Linda. Now, Linda has mementos from her father, including his pilot’s licence and most importantly, his wedding band. Gran was flying the Cessna on Aug. 20, 1959. He and Thompson left Buffalo Narrows, Sask., en route to La Loche, Sask. 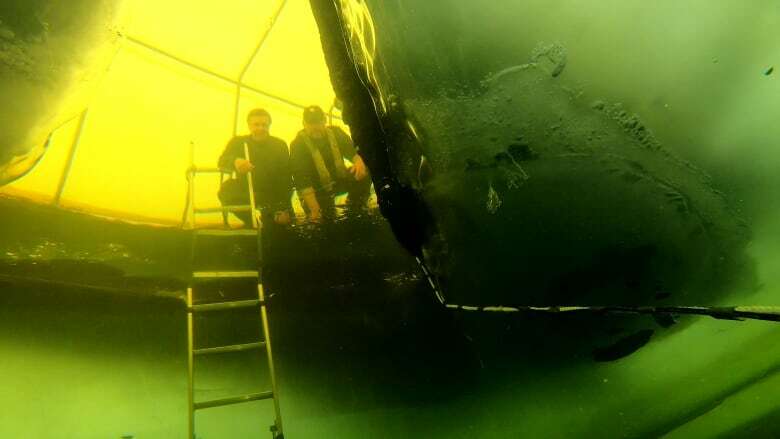 The Saskatchewan Aviation Museum recovered the plane with the help of National Geographic diver Mike Fletcher and volunteers from the surrounding villages of Buffalo Narrows, Michel Village and Dillon. Buffalo Narrows ploughed an ice road at no cost for the group. When that road became too muddy to use, Michel Village, Sask., made a road from the other side of the lake. Family members of both the Thompsons and Grans were there during the recovery efforts. “It’s been a very emotional journey,” said Dorrin Wallace, president of the museum board. Wallace worked in the area for decades. He first heard the story while working with Gran’s brother in 1967, Wallace said. “I had no expectation that, first off, they would ever find the airplane, and secondly that I would ever be involved,” he said. The rig used to lift the plane was designed by the primary diver, Wallace said. 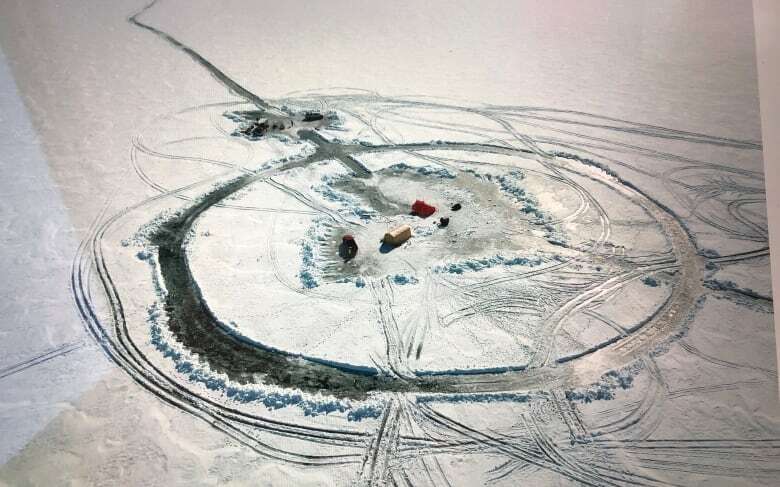 The locals helped dig the holes in the metre-thick ice. The plane was secured and — when the families were satisfied with the search for artifacts — raised out. “It’s just fabulous,” Arleen Mar said. Mar is one of Thompson’s 13 siblings. She said she still thinks about how her brother could be alive today if the plane didn’t crash. Perry Heapy, Thompson’s son, said being out there for the recovery was overwhelming. 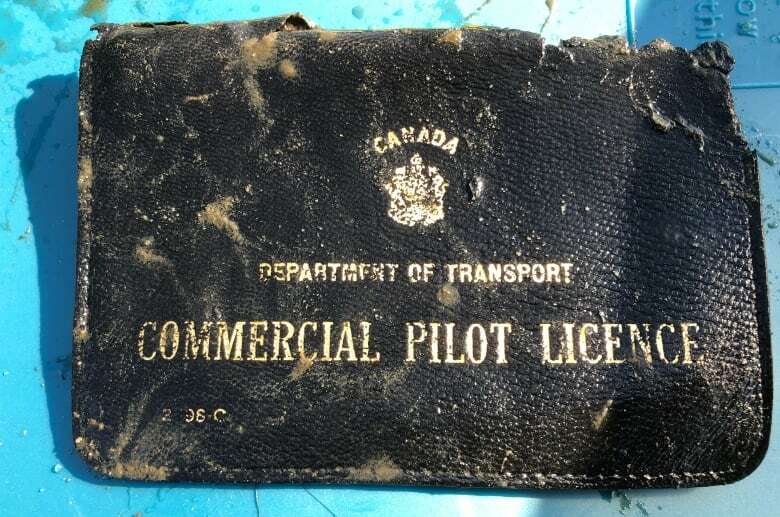 The main diver recovered items like a key holder believed to have been Harold Thompson’s, pieces of leather, a wristwatch and Gran’s commercial pilot’s licence. Allison Woods-Janvier, who lives near the search site, heard the families were starting to get tired of fast food during the recovery efforts. She decided to cook for them and, together with her friend Rose Sylvestre, brought out a pot of moose meat stew and bannock. “Then of course Rose said, ‘We should cook again tomorrow.’ So we did,” Woods-Janvier said. The two women got to know the recovery team. “There was a lot of laughter. There was, you know, some tears because some of the moments were very emotional, especially when they pulled out the first pontoon. I know I cried,” Woods-Janvier said. Martin Gran, who now lives in Sudbury, Ont., said he grew up thinking only he and his wife wanted to recover the plane. One key item the Kapustas were hoping for was Ray Gran’s wedding ring. It was a long shot after it spent 60 years 20 metres underwater, but they were hopeful. 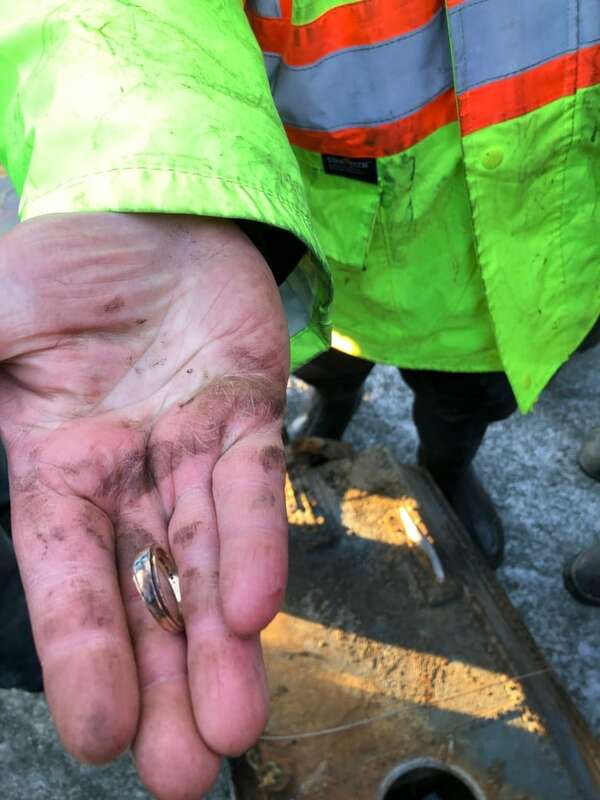 After pulling items for days, diver Fletcher was not able to recover a ring. Then, on the final day of the recovery, he hooked straps onto the plane to hoist it up. When the plane arrived at the surface, they had to cut the wings to fit the plane through the hole in the ice. The wings were cut and hoisted up vertically, Martin Gran said. Then someone saw the ring. It was balanced on the edge of a wing. He said it was an emotional moment for everyone. Tears were shed and hugs exchanged. “I can’t even describe that feeling. I’ve never experienced that ever in my life. Everyone was so amazing,” he said. The Cessna 180 arrived at the Saskatchewan Aviation Museum in Saskatoon last Friday night and was viewed by some of the public the following day. Wallace, the museum board president, says he hopes to put it on display as-is for about a year before salvaging as much as possible and restoring it. He said that when the first pictures of the plane came in from the diver, he wasn’t sure it would be salvageable. “I was ready to give up on the project because the airplane is so badly damaged,” Wallace said. As Martin Gran and Donald Kapusta were leaving, they requested a flyover of the area for one last thank you and goodbye. It felt like leaving family, Gran said. “They would do anything for us, and they all wanted to see a resolution to this mystery,” he said. Gran said he hopes to take his family up there in the future to visit and continue passing the story forward.